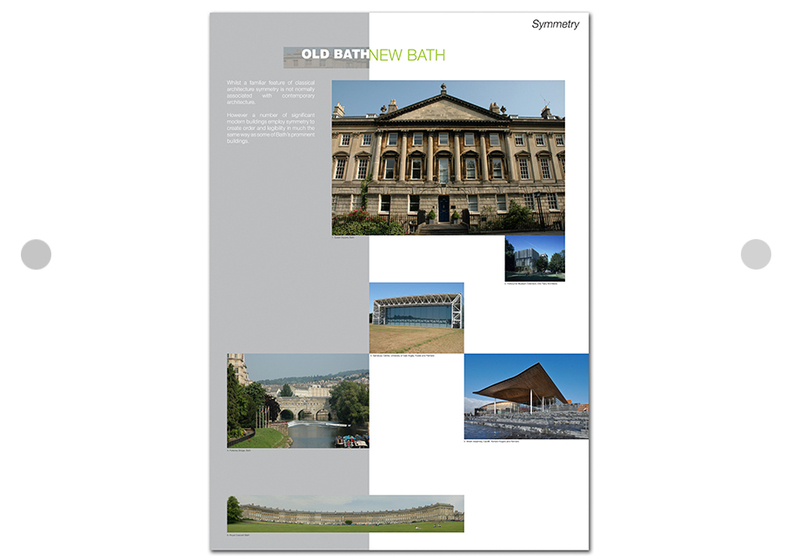 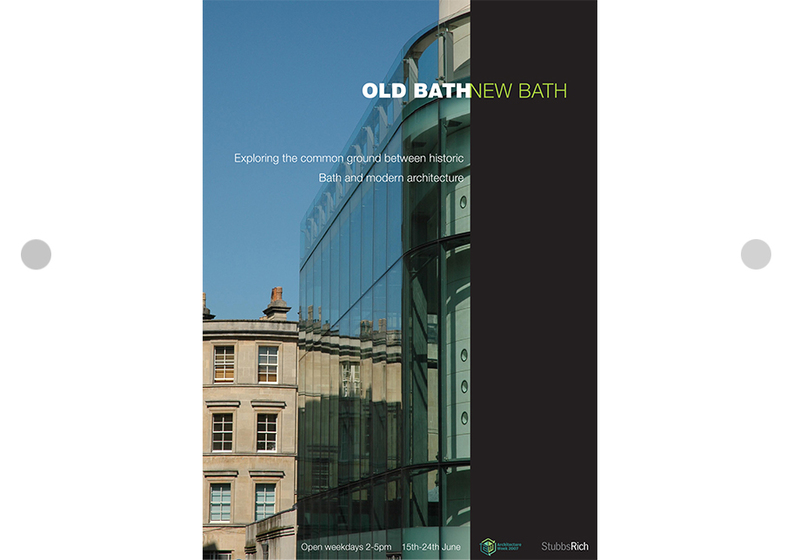 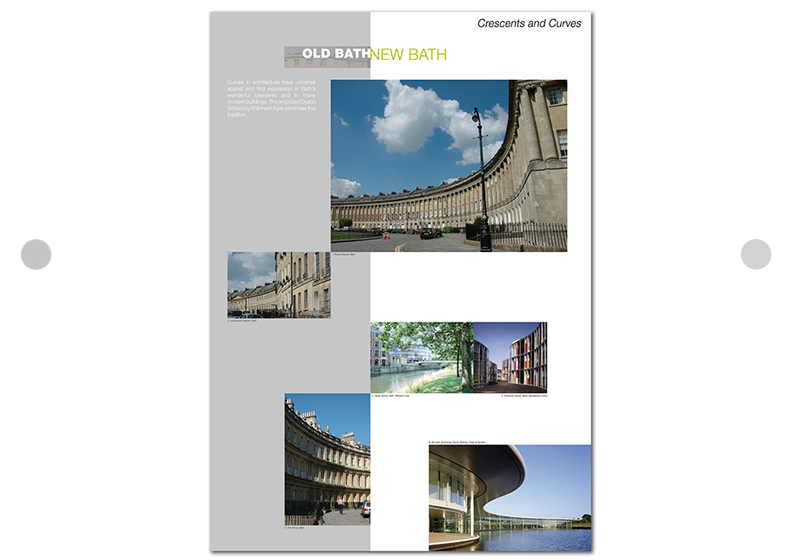 The exhibition was conceived in the increasingly polarised debate about a number of proposals for modern buildings in and around Bath. 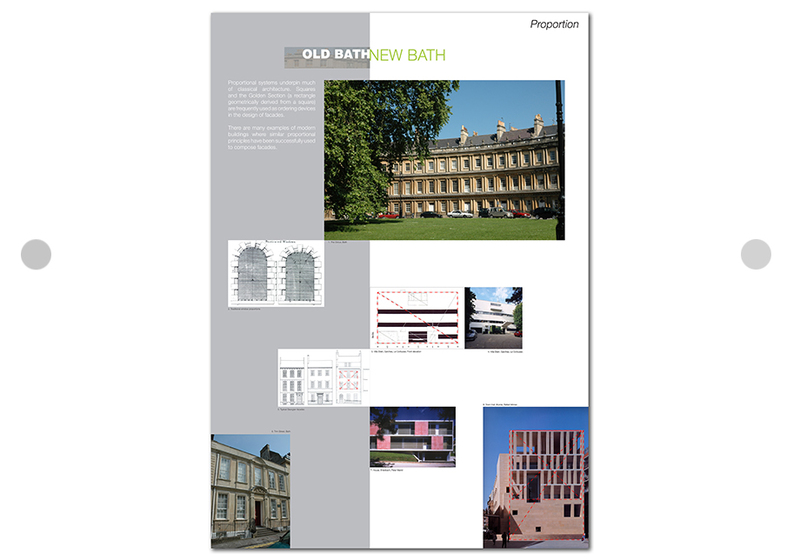 Mounted as part of Architecture Week 2006 the exhibition sought to explore in layman’s terms the common ground between modern architecture and the historic architecture of Bath. 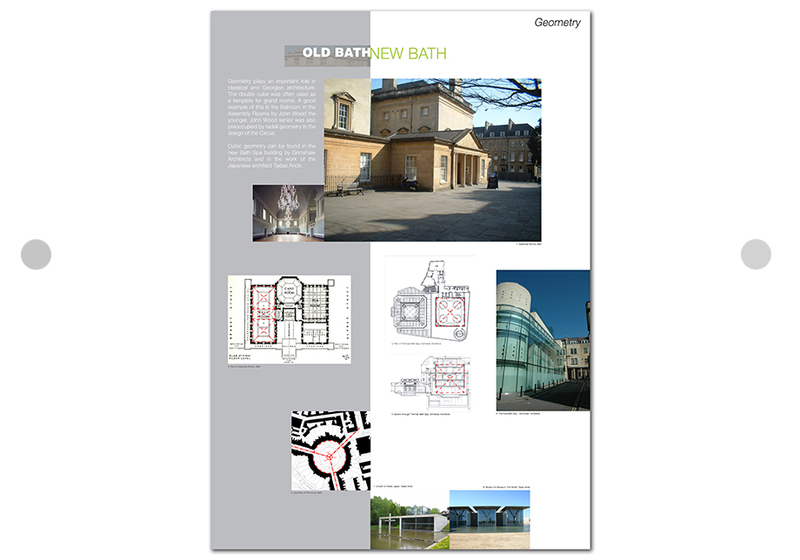 Taking themes such as proportion, geometry and symmetry the exhibition panels illustrate how the best modern architecture and urban design is often grounded on the same principles as those which pervade Georgian Bath.